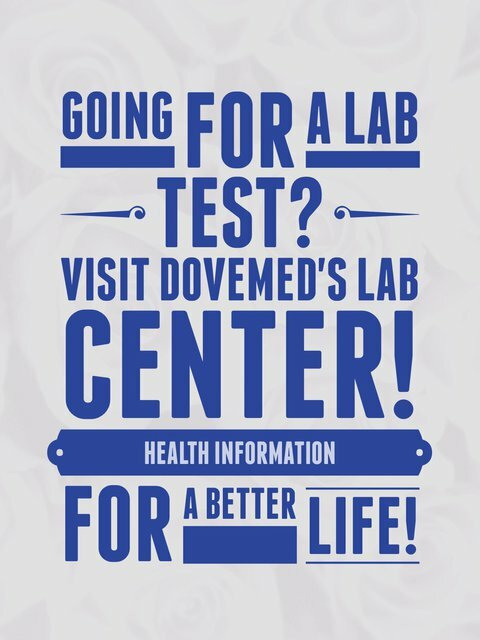 A CD4 and CD8 Test is a blood test that assesses the numbers of CD4-containing helper T cells and CD8-containing cytotoxic T cells. It is used to diagnose HIV infection and progression of the condition. It is also used to diagnose other diseases. The results are sometimes reported as a ratio. 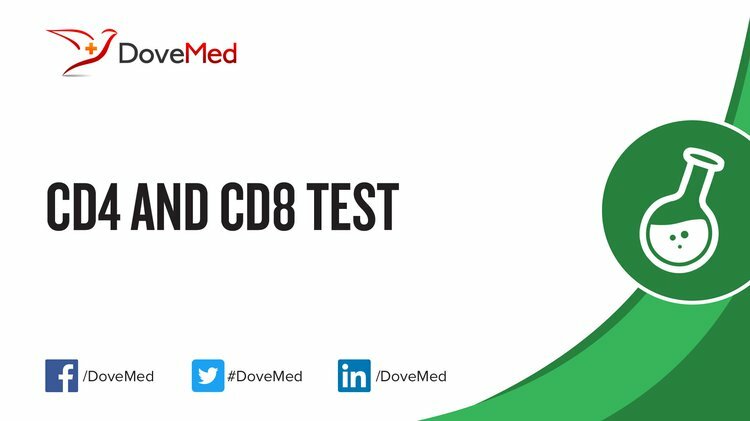 What are the Clinical Indications for performing the CD4 and CD8 Test? How is the Specimen Collected for CD4 and CD8 Test? What is the Significance of the CD4 and CD8 Test Result?